Private Luxury Sedan transfer from Cairns Airport to your accommodation in Port Douglas. 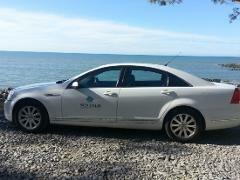 Private Luxury Sedan transfer from your accommodation in Port Douglas to Cairns Airport. Private luxury Sedan from Cairns Airport to your accommodation in the Northern Beaches. 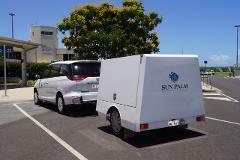 Private luxury Sedan from your accommodation in the Northern Beaches to Cairns Airport. 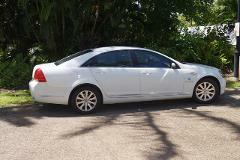 Private luxury Sedan from Cairns Airport to your accommodation in the Cairns CBD. Private Luxury 7 Seat Vehicle transfer from Cairns Airport to your accommodation in Port Douglas. Private Luxury 7 Seat vehicle transfer from your accommodation in Port Douglas to Cairns Airport. Private luxury 7 Seat Vehicle from Cairns Airport to your accommodation in the Northern Beaches. Private luxury 7 Seat Vehicle from your accommodation in the Northern Beaches to Cairns Airport. Private luxury 7 Seat Vehicle from Cairns Airport to your accommodation in the Cairns CBD. 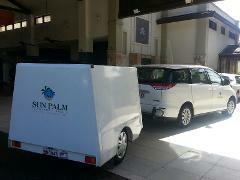 Private luxury 7 Seat Vehicle from your accommodation in the Cairns CBD to Cairns Airport. Private luxury 6 Seat Mercedes from Cairns Airport to your accommodation in the Cairns CBD. Private luxury 6 Seat Mercedes from your accommodation in the Cairns CBD to Cairns Airport. Private luxury 6 Seat Mercedes from Cairns Airport to your accommodation in the Northern Beaches. 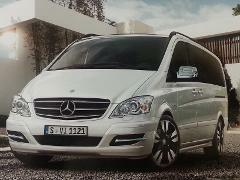 Private luxury 6 Seat Mercedes from your accommodation in the Northern Beaches to Cairns Airport. Private Luxury 6 Seat Mercedes transfer from Cairns Airport to your accommodation in Port Douglas. Private Luxury 6 Seat Mercedes transfer from your accommodation in Port Douglas to Cairns Airport.